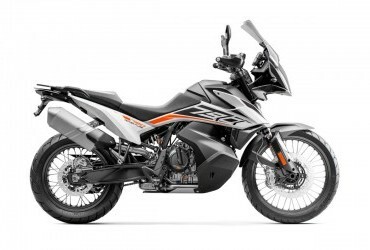 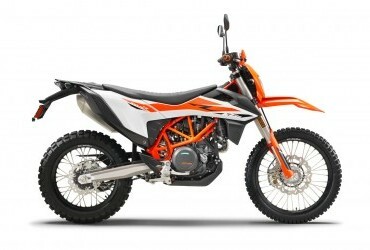 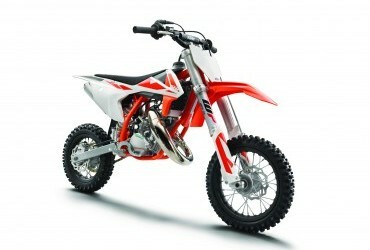 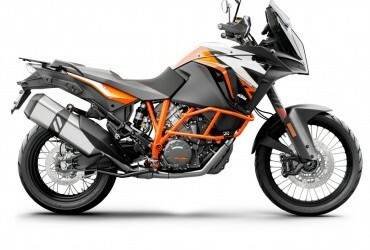 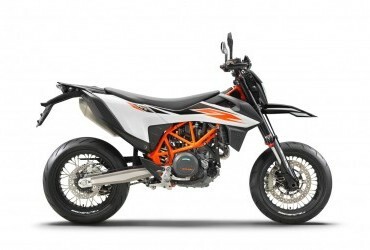 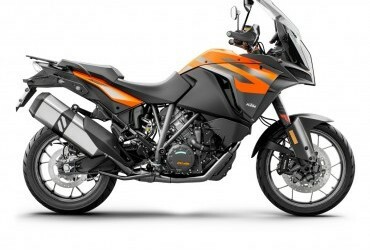 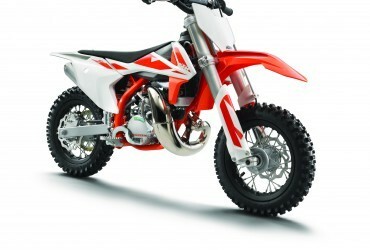 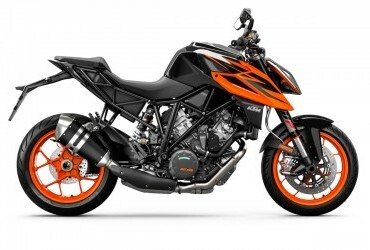 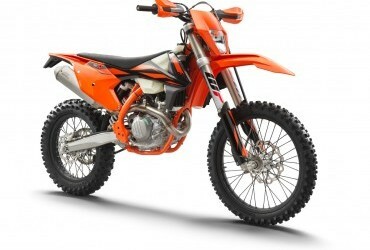 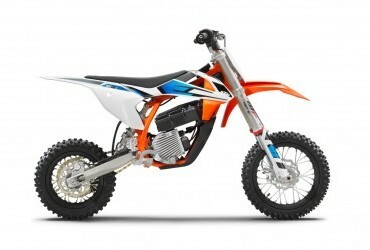 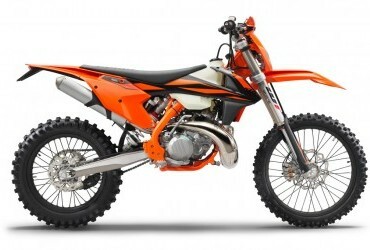 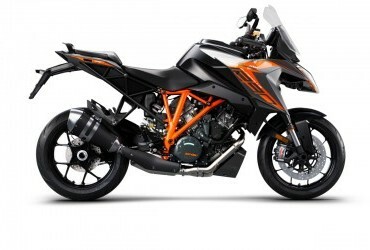 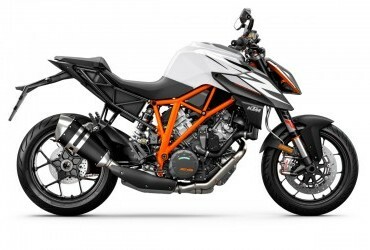 Purchase a new KTM motorcycle from Triple D Motosport, authorised KTM dealers in Kendal, Cumbria. 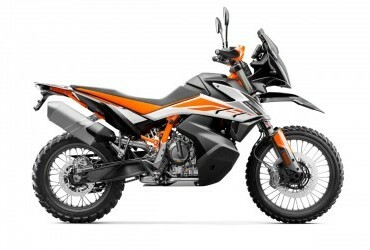 Finance options available with low deposit. 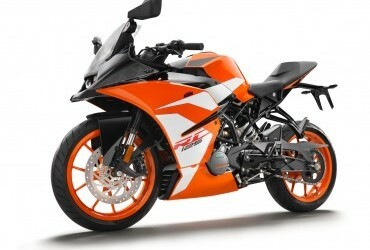 Enquire today about your next dream bike.